Since May 2018, I’ve had my residency in Peru. Before I came here, I had no idea how to do this and I would have never guessed that it could be such a smooth and quick process. 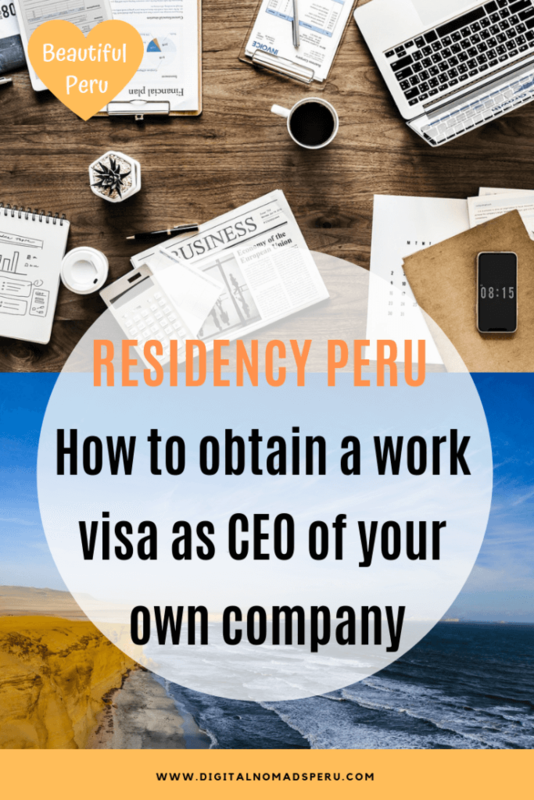 In this article, I’ll give you a quick overview of how to get your residency in Peru as CEO of your own company. More detailed articles about other possibilities and also about tax stuff and running a company in Peru will follow step by step. If you’re interested in a rentista/retirement visa, please read this interview with Sergio Vargas of NVC Abogados. 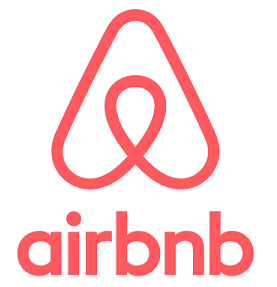 Why should I apply for residency in Peru as a digital nomad? Most digital nomads still have their country of origin as a home base. It’s where their business is registered and where they regularly return to. If you’re happy with that, you probably don’t need to apply for residency in Peru (or another country). I’m required to spend 183 days/year in Germany to maintain my tax residency. The German tax system is complicated. Germany has obligatory health insurance. That’s great when you’re employed but it becomes incredibly expensive when you’re self-employed and over 40. 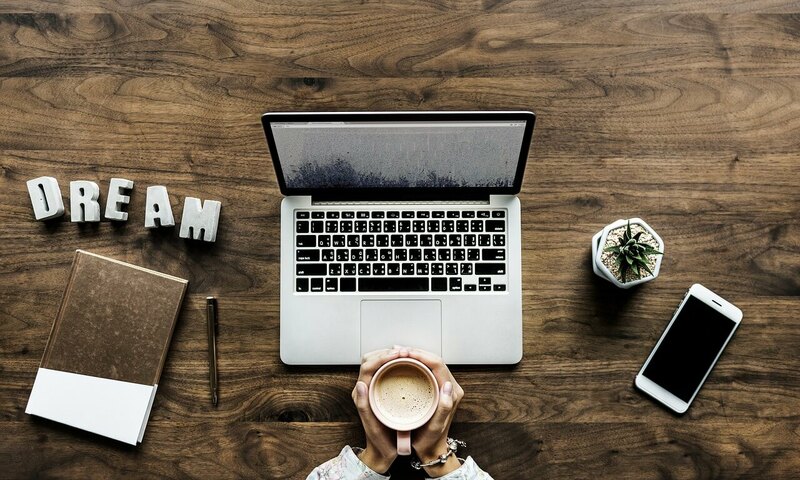 By imposing more and more rules and restrictions, Germany (and actually the whole EU) make it more and more difficult for freelancers and small businesses to operate internationally. Your country of origin may be different but if any of these things sound familiar to you and you’re tired of them, applying for residency in Peru, might be an option for you. 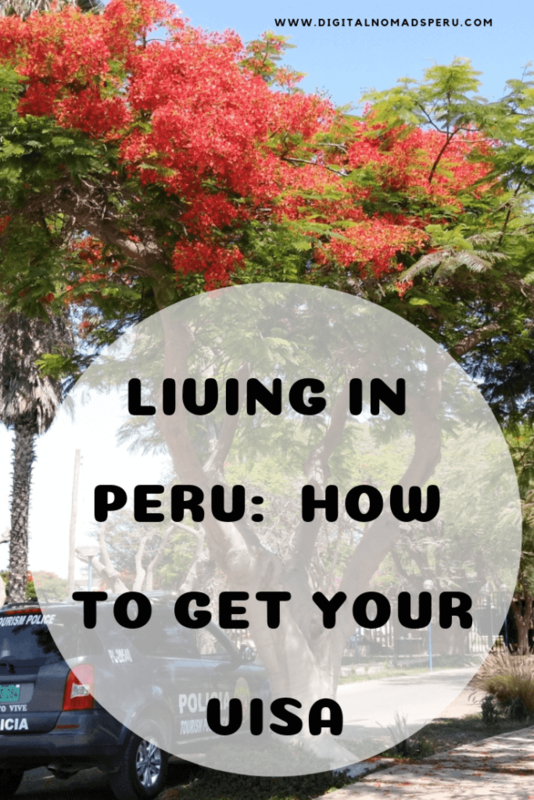 What do I have to do to be granted residency in Peru and how long does it take? You can enter the country with a tourist visa and apply for residency while you’re in the country. That’s not the case for Mexico or Chile, for example. Peru offers different types of temporary and permanent residence. I have a work visa as an employee of my own company and it took me 4 months to get it. It was a fast and smooth process. Here’s a summary of what we did. I had to go to Interpol where I filled in a form and they took my fingerprints. I had to sign all the papers for the creation of the company at the notary’s office. I had to sign my work contract. I had to pick up my ID card at “Migraciones”. All the rest was done by my lawyer Sergio Vargas and his staff from NVC Abogados. Sergio is now part of the Digital Nomads Peru team and our recommended lawyer if you would like to become a resident in Peru or start a company here. Starting in November 2018, I’ll publish some interviews with him which will answer the most general questions you may have about residency in Peru. If you’re interested in reading my personal opinion about why I recommend hiring a lawyer, click here. What kind of qualifications do I need to set up my own company and apply for a work visa? To be honest, I thought I’d never be able to get a residency permit for any country outside the European Union for the simple reason that I’ve done all kind of jobs in the past, have a nursing degree and wanted to start a company in a field I’m not formally qualified for. Well, my lawyer needed just my passport and a list of activities that my company was going to offer. I mean, I had heard from other people that they had to hand in all kind of documents (translated into Spanish, of course) and still had problems. So it was a very pleasant surprise. Well, at Interpol and at Migraciones, everything was explained in Spanish and all papers are also in Spanish, of course. If you don’t speak any Spanish at all, someone will have to accompany you. I know people who live in Peru with no or only very basic Spanish but I don’t think that it’s a good idea. You’ll be able to get your residency permit without speaking Spanish but you will realize that you need to learn the language once you leave the tourist bubble. Bank employees, shop-assistants or insurance brokers normally don’t speak English – or at least not well enough to use it in a professional environment. How long is my temporary residency permit valid and are there any restrictions? 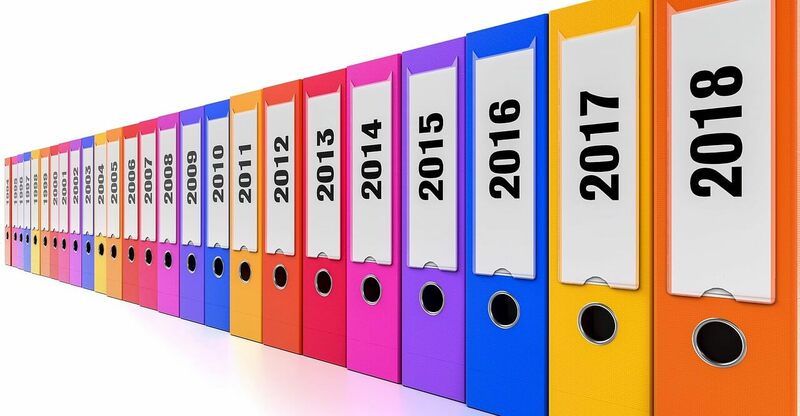 For the first three years, you need to renew your residency permit every year. After those three years, you can apply for a permanent residency permit. With a temporary residency permit, you need to spend 183 days/year in Peru. Yes, I know, sounds horrible for some nomads and first, I was a bit unhappy, too. 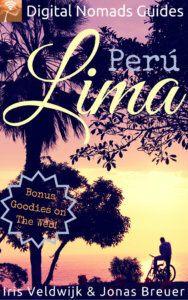 However, I can assure you that Peru has a lot to offer. It’s a very diverse country, so much more than just Lima and Machu Picchu. And once you’ve been granted your permanent residency permit, you have to return just once a year and have basically the same rights as a Peruvian citizen. You may even apply for a Peruvian passport but that’s a topic I will talk about in another article. How much does it cost and are there any guarantees? I paid US$ 1,800 for setting up my company and another US$ 1,800 for my visa. That’s an all-inclusive price including all fees and personal assistance of either Sergio or his secretary with all official appointments. If something goes wrong for some reason and your visa application is rejected, NVC Abogados will file a protest at no extra costs. They will request a partial payment of 50% once they start the whole process but give you a money-back guarantee (minus the fees which needed to be paid to Peruvian authorities) in the unlikely case that your visa application is rejected for good. Do you have any more questions about how to apply for a resident permit in Peru? Please write in the comments or book a consultation with Sergio Vargas from NVC Abogados. Did you like the article? Why not share it on Pinterest then? Thank you very much.